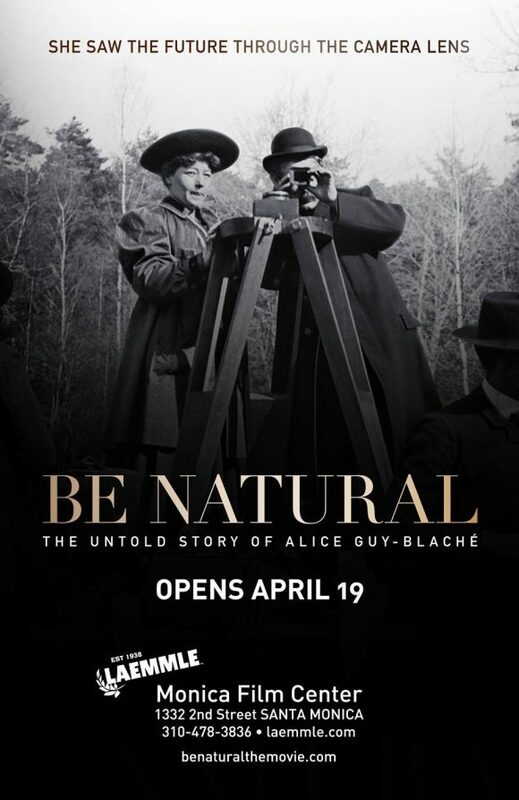 BE NATURAL: THE UNTOLD STORY OF ALICE GUY-BLACHÉ opens at the Monica Film Center on April 19th. BE NATURAL made its festival debut at Cannes to a standing ovation, and then was seen at the Deauville, Telluride, BFI London, and New York Film Festivals among others. The synopsis is as follows: When Alice Guy-Blaché completed her first film in 1896 Paris, she was not only the first female filmmaker, but one of the first directors ever to make a narrative film. BE NATURAL: THE UNTOLD STORY OF ALICE GUY-BLACHÉ follows her rise from Gaumont secretary to her appointment as head of production a year later, and her subsequent illustrious 20-year career in France and in the United States, as the founder of her own studio and as writer, director, and/or producer of 1,000 films—after which she was veritably erased from history. Until now…. Directed by Pamela B. Green, the film is narrated by Jodie Foster. 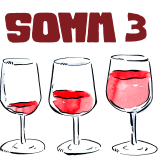 Make sure you check out the film’s trailer, and see it in theathers starting on April 19th.